LookLifeBeauty: haul and mini reviews! 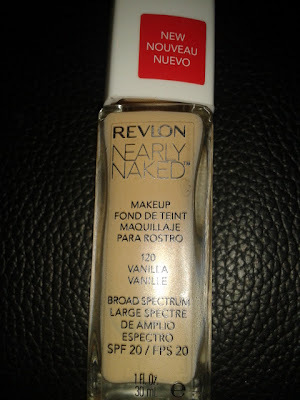 I'm sure you've heard of this, everyone and their mother seems to love it and seen as my skin is being a little better than usual lately I figured I'd give it a go. So far I love it to be honest! Not a bad thing to say about it! I'm not really a powder kinda gal, but Revlon was on buy one get one half price, so I thought why the heck not. I really do like this, it works amazingly with the foundation, helps with the staying power and doesn't look cakey! 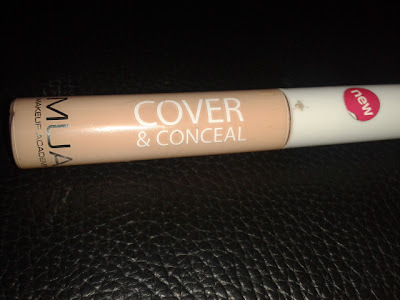 I love my concealers, and when I found this one in Superdrug and noticed that it was far more pink toned than the usual yellow toned concealers (which do absolutely nothing for my dark circles) and saw no reason to give it a try. 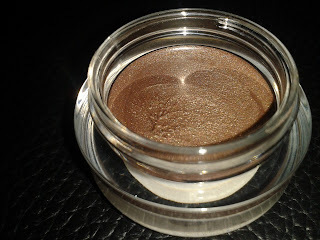 I do like it, and I have to say I like it a lot more than everyone's favourite Collection (2000) Lasting Perfection Concealer. 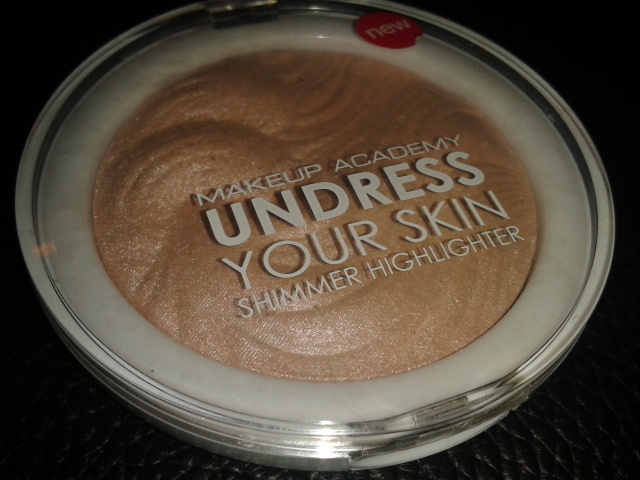 I am a massive fan of highlighter over blush or bronzer, I feel like I'm too pale for bronzer and get too much redness for blusher. 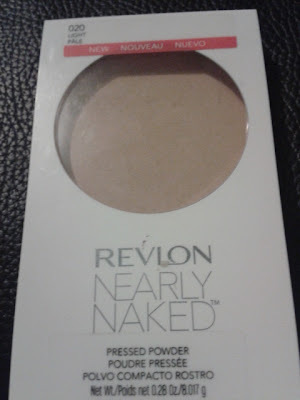 I've been using this highlighter everyday and with the Revlon foundation I think it gives a really natural look. 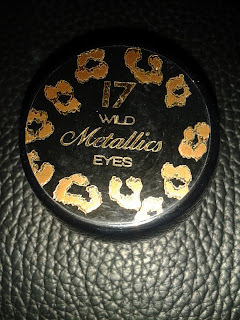 I've been really interested in these kind of cream eye shadows, I think I need to wear eye shadow more but I'm too lazy, so this (as I can apply it with my finger while I'm on the bus) seemed like the perfect option. I do really like it, it wears evenly and has minimal creasing throughout the day, I also love the colour! Lovely haul! I've never tried a cream shadow before because I'm scared they crease. Do they?